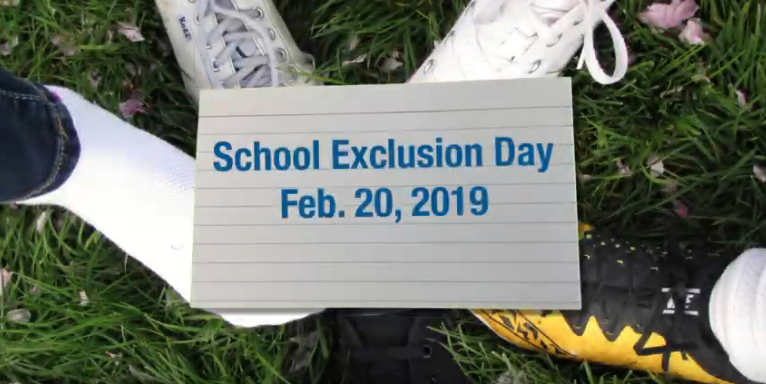 As the Pacific Northwest grapples with the recent measles outbreak, Oregon’s School Exclusion Day is around the corner. Parents have until February 20th to ensure their children’s immunizations are up to date or receive an exemption. The last day for parents to update their children's immunizations or receive an exemption is Feb. 20, 2019. Stacy de Assis Matthews with the Oregon Health Authority emphasizes why this check of immunizations is important. Letters have already been mailed to those who still need to update their immunization information. Stacy de Assis Matthews says clinics in all areas of the state are open extra hours to accommodate the increased demand during this time of year. Children with no health insurance or on the Oregon Health Plan can receive immunizations through the Vaccines for Children Program. If you need help finding a clinic, you can call 211 or visit 211info.org.